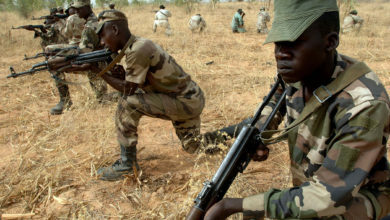 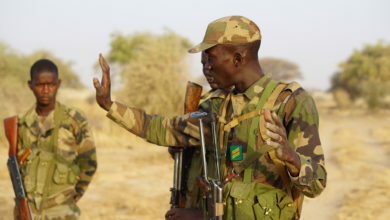 A Mauritanian peacekeeper was killed and eight others injured in an attack on a U.N. convoy south of Alindao in the Central African Republic, the U.N. mission said. 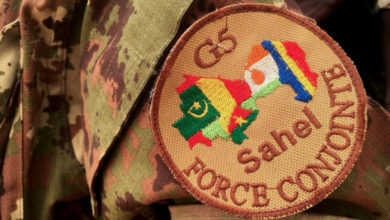 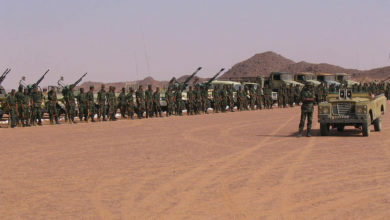 The European Union is set to double its contribution to the G5 Sahel joint force, a multinational counter-terrorism force in West Africa's Sahel region. 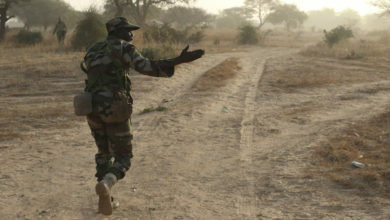 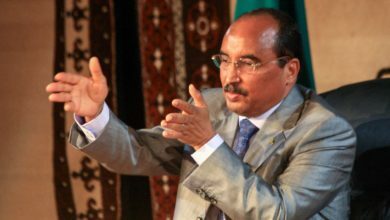 The maiden mission of the G5 Sahel counterterrorism force experienced "logistical problems" but they are not "insurmountable"